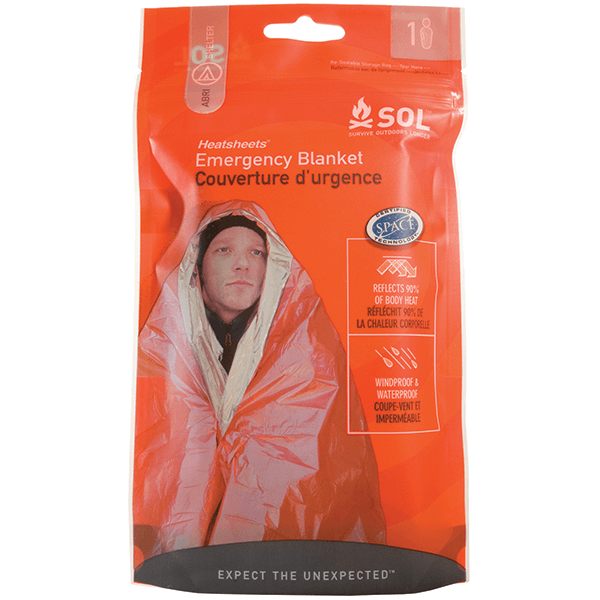 The most advanced emergency blanket on the market – meticulously designed to never fail when you’re counting on it with your life. 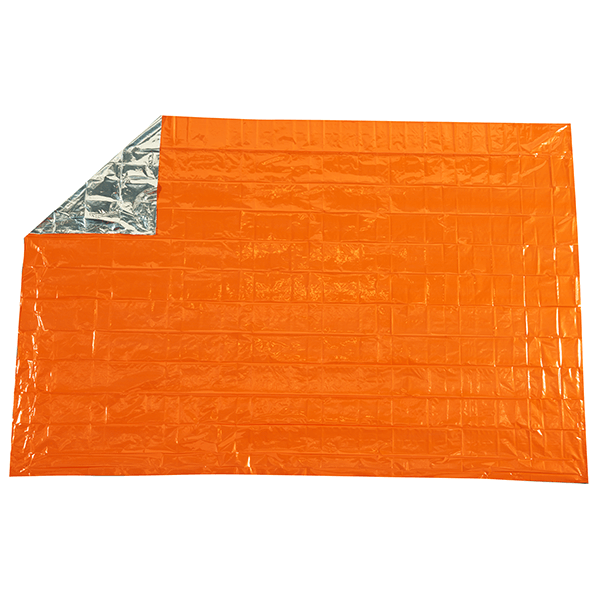 It all starts with the material, vacuum-metalized polyethylene, that reflects 90% of your body heat while also offering a number of other important features that set it apart from traditional mylar blankets; it opens easily and will not shred if nicked or punctured, rips and tears can be repaired, it is quiet and won’t crinkle in high winds, and its high-visibility orange exterior makes it easy for rescuers to find you. 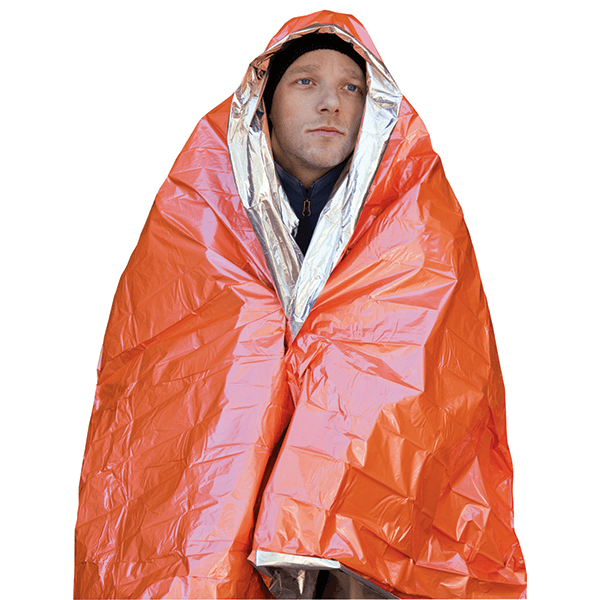 Sized to fit one person. 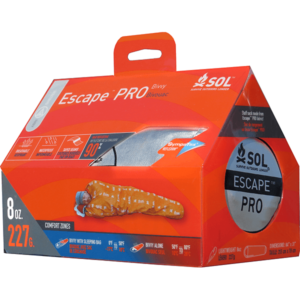 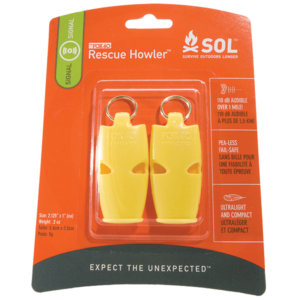 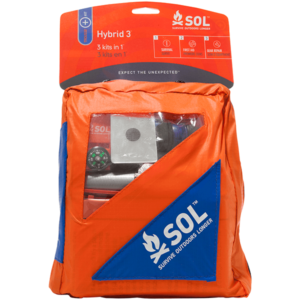 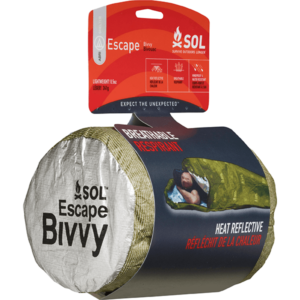 SKU: SOL0140-1222 Category: Survival Essentials Brands: SOL Survive Outdoors Longer.